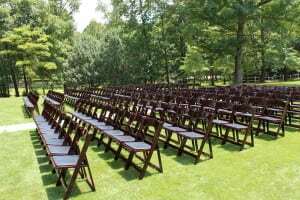 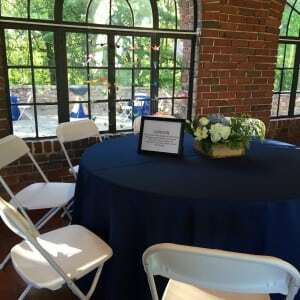 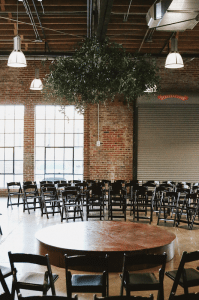 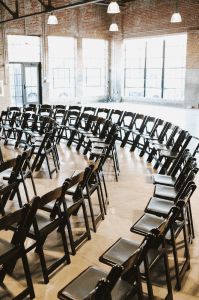 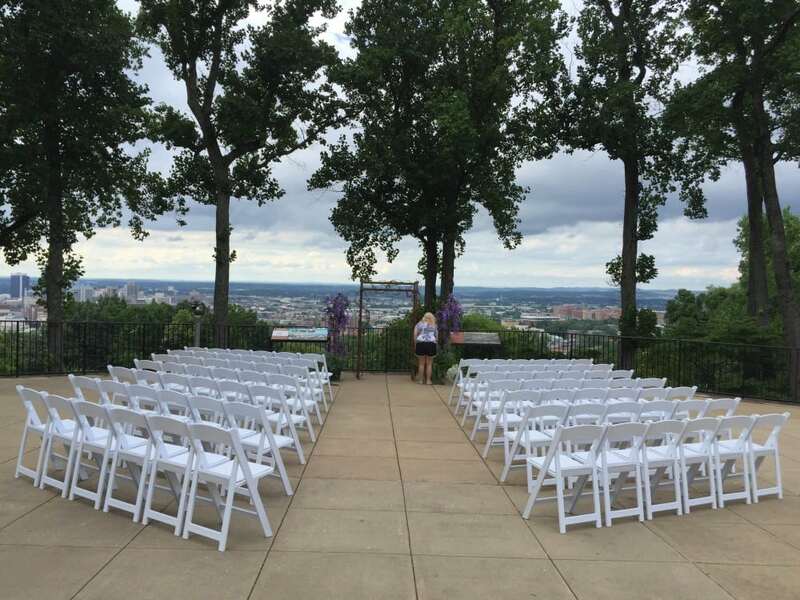 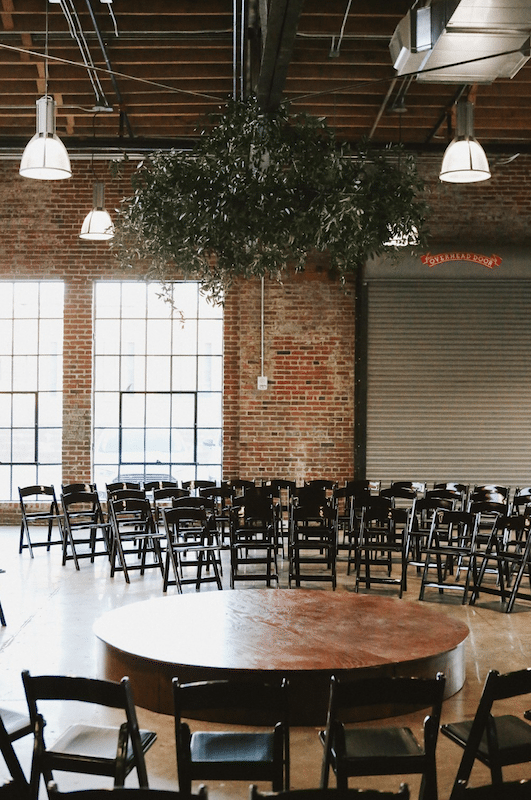 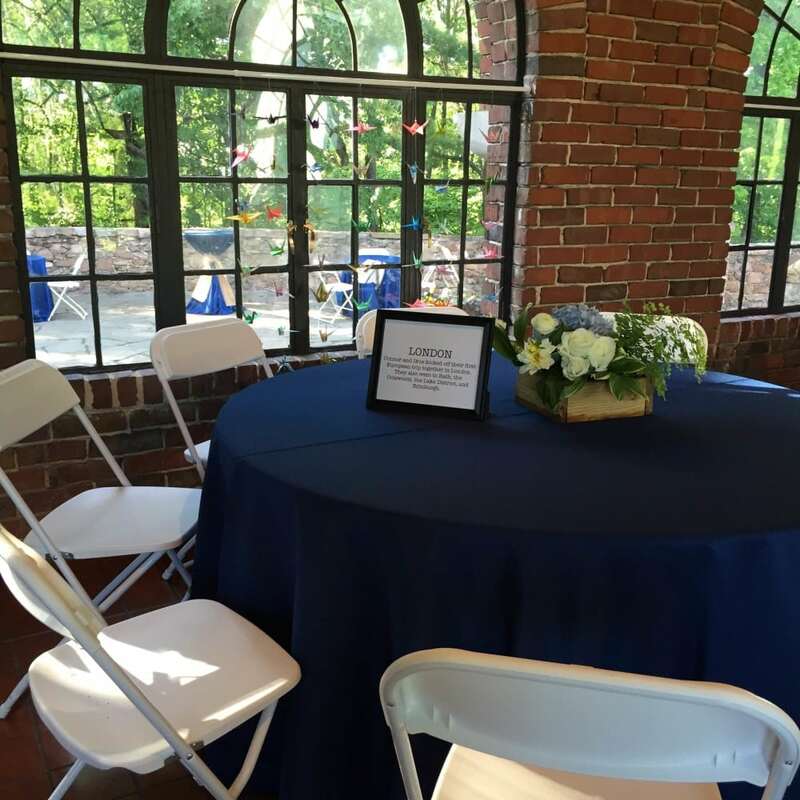 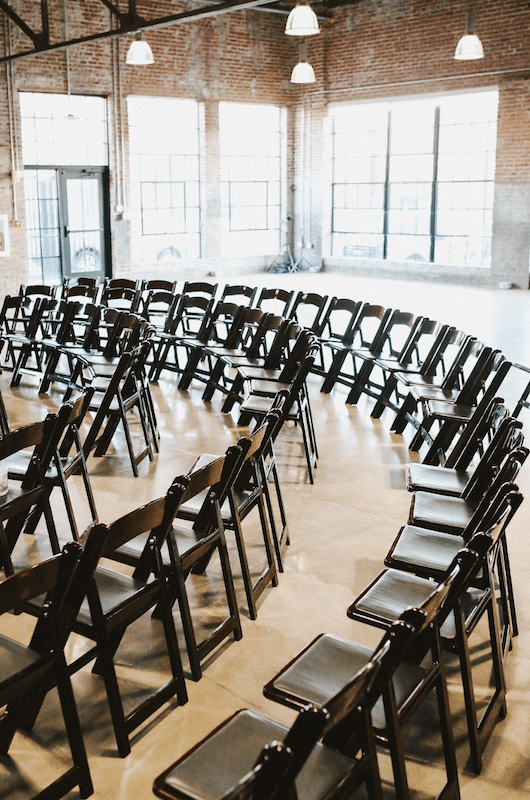 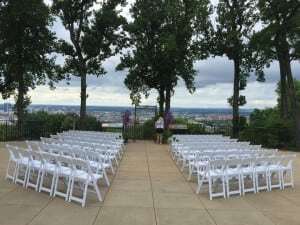 If you are looking for chair rentals for your event, we are sure you will find something here that will work for your guests. 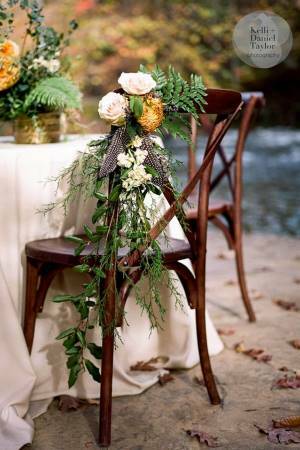 You are inviting guests to a party and you need to be prepared to seat them comfortably. 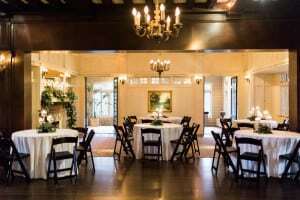 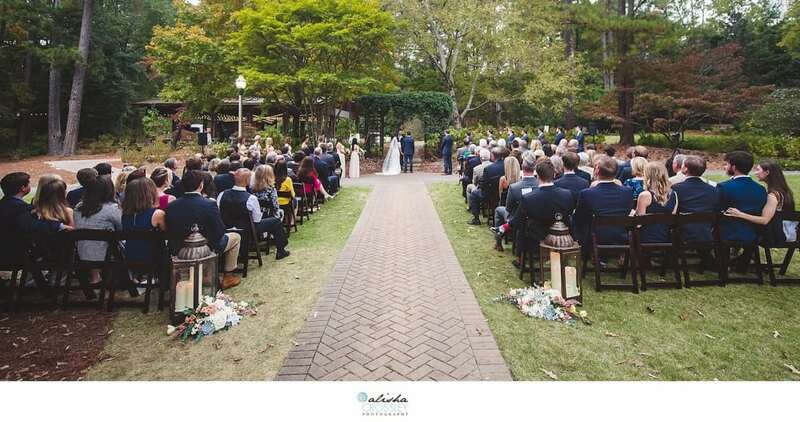 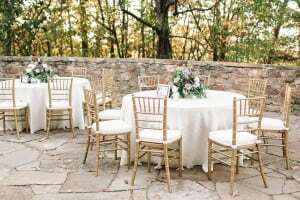 We offer gold chiavari chairs, mahogany padded folding chairs, white padded folding chairs, Italian cross back chairs and white vinyl folding chairs. 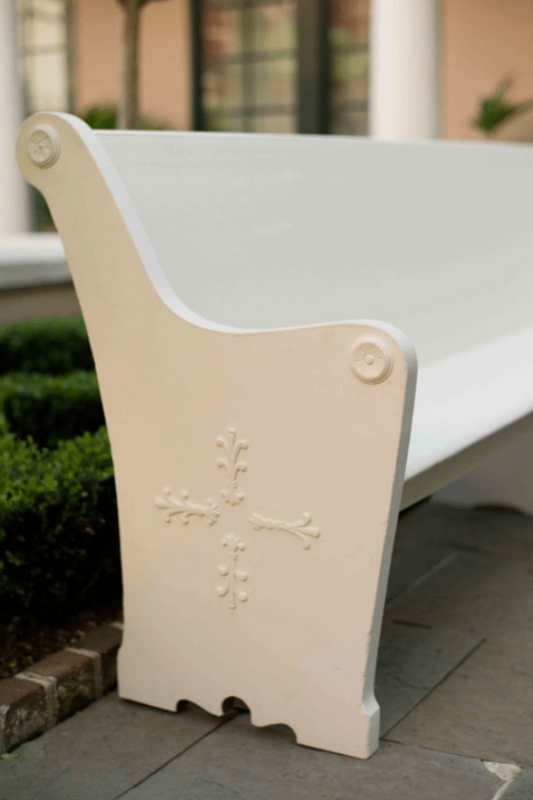 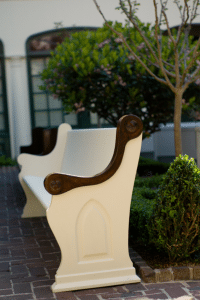 We also offer pews, which are commonly used for ceremony settings on a farm or for a unique seating option for your guests! 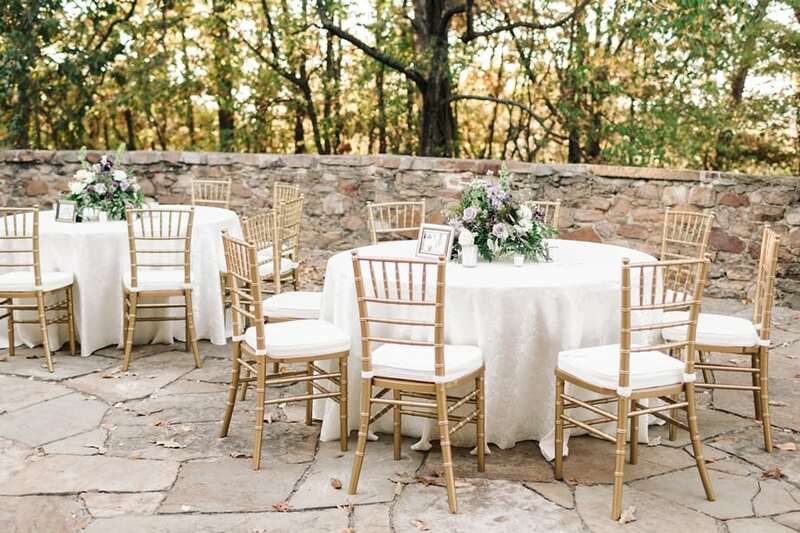 Click through our photos below to see photos of the style chairs we offer.